Read more about our products here or visit one of our retailers around Finland to browse the selection in person. 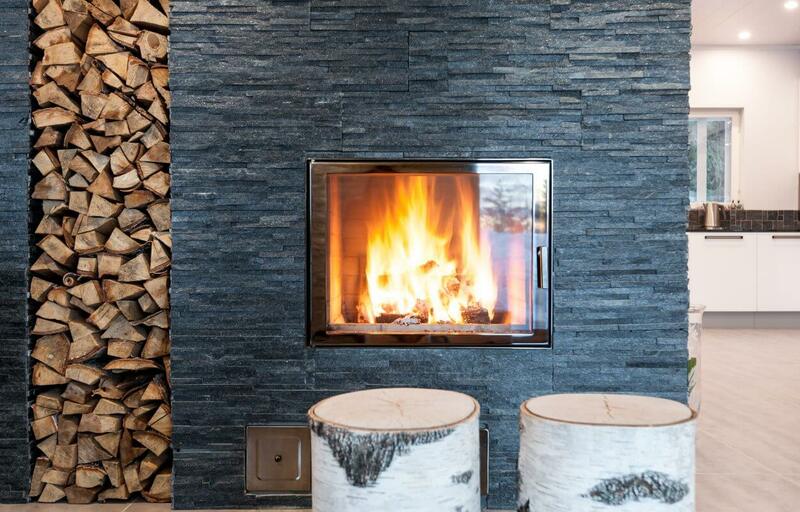 Aitokivi’s stone cladding panels are suited for easy cladding of nearly all surfaces both indoors and outdoors. Natural stone is durable and has a wide range of applications – in most cases, only your imagination is the limit! Design tiles are a trendy selection of ceramic tiles. 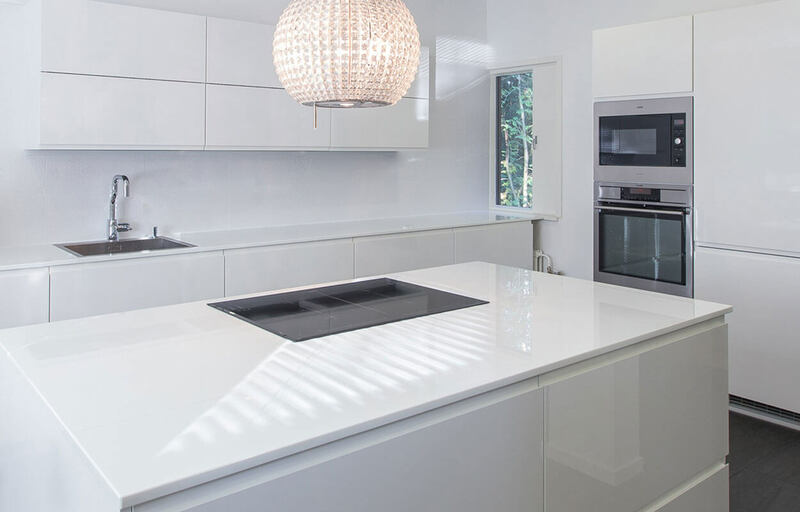 The selection mainly includes large tiles with a matt, high gloss, or textured finish. 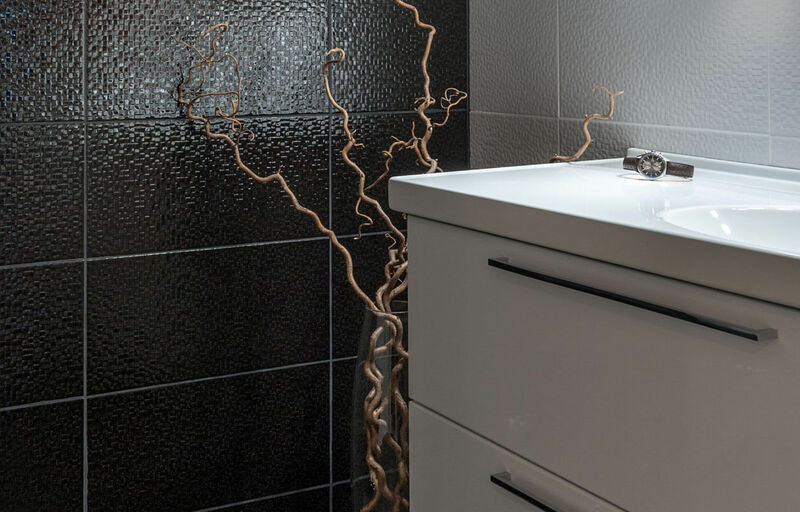 Choose our large design tiles when you want to create striking surfaces! Aitokivi’s mosaic tiles can be used to create unique surfaces e.g. in the bathroom or kitchen. The style options are multiple: rugged, smooth, flat, round, and so on. Check out our selection to find the products that match your personal taste! 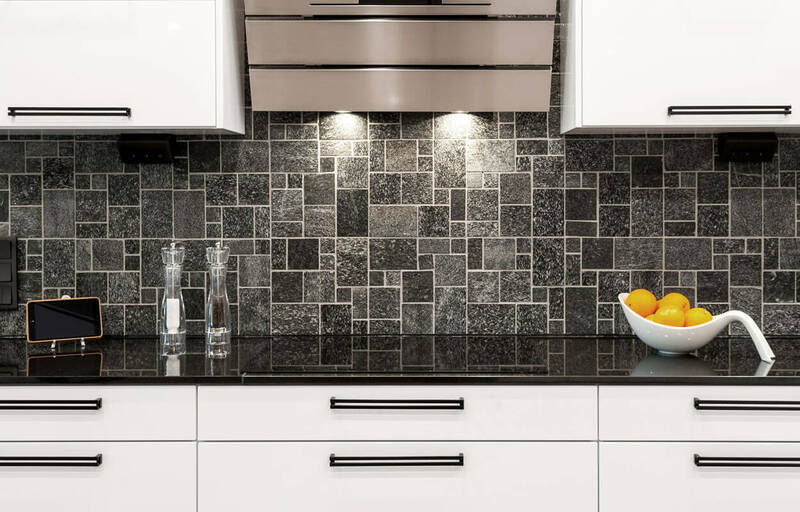 Aitokivi’s trendy and high quality 20 mm stone work surfaces give your kitchen or bathroom an elegant and distinguished look. The surface is also hygienic and easy to maintain. Kivimestarin product selection includes protective agents for natural stone and ceramic tiles. The products are based on nanotechnology. They allow for significantly easier cleaning and keep the surfaces perfect year after year. While natural stone is durable and easy to install, certain practices must be followed in its installation. Correct installation ensures a durable and beautiful result! 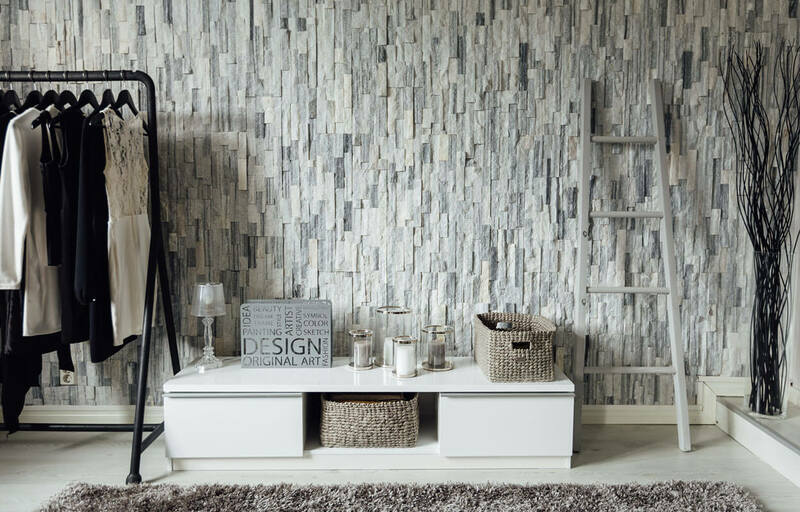 Aitokivi’s selection includes genuine natural stone products such as interior decoration stones, stone cladding panels, natural stones, stone slabs, stone border tiles, stone wall panels, tiles, mosaics, stone mosaics, mosaic tiles and garden wall stones. Only your imagination is the limit!